Chakra healing is a science that has been around for hundreds of years and is finally making a comeback in modern medicine. 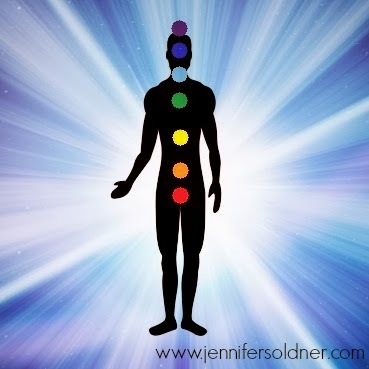 Trending all through blogs, Pinterest and even The Dr. Oz Show, many are looking to learn as much as they can about their Chakras in order to promote healing in their bodies and overall healthy living. But with so much information out there on all seven Chakras, how to actually get started can seem overwhelming. Because of that, I created a very simple and easy-to-use daily cleansing process. Now you can stop searching through endless articles and jump right into full body healing! Read on to learn which of your Chakras are blocked and what you can do to fix it. Chakras are located down our back from the top of our head to the base of our spine. The word Chakra is Sanskrit for wheel. These wheels are the seven centers in our body through which all energy flows. If any Chakra is blocked, then energy cannot flow freely, thus disrupting our body’s natural flow, causing emotional and physical ailments. The seven Chakras are, from the bottom, the Root Chakra, Sacral Chakra, Solar Plexus Chakra, Heart Chakra, Throat Chakra, Third Eye Chakra and the Crown Chakra. Each of these Chakras is directly related to a part of the body and thus affect our overall health. From our digestive system to our fertility to our intuition, it is vital to keep these energy wheels clear and open to allow our body to function as it was designed. 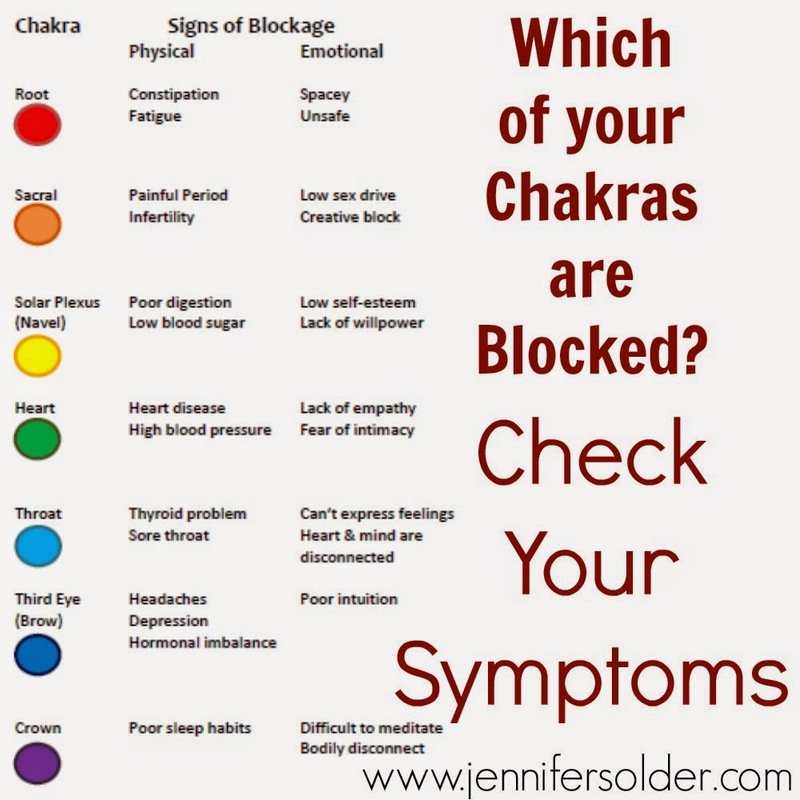 Various things can block our Chakras. The most common are diet, negative thoughts, stress, and sedentary lifestyle. By implementing just a few simple changes in our lives, we can easily unblock all seven of our Chakras and drastically improve our physical and emotional well-being. Obviously, the first step to healing any ailment is to determine where the problem lies. The same is true for blocked Chakras. Before we can focus on unblocking specific Chakras, we need to figure out which wheels are blocked. You may discover that many are blocked or you might find you only have one or two that need clearing. In order to recognize which, if any, of your Chakras are blocked, take a look at the list below. Decide if any symptoms describe you. If so, note the Chakra with which the symptom is associated. Those are the areas you should focus on unblocking. Now that you know which Chakras you need to focus on, it is time to take action and cleanse them with the simple steps I explain in my 7 day eCourse, Daily Chakra Cleansing. Downloadable Chakra Cleansing Cheat Sheet and so much more! 7 days to balanced chakras! For less than the price of a meal, you will receive this eCourse right to your inbox with everything you need to know to achieve whole body wellness. It also includes a downloadable Chakra Cleansing Cheat Sheet! After you sign up, you will receive an email confirming your purchase. 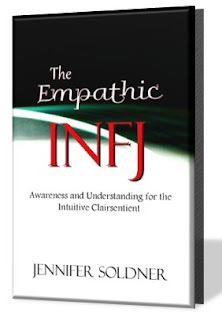 You will then be automatically enrolled in the 7 day eCourse, where you will receive an email once a day from Jennifer Soldner for the duration of the course. If you do not receive an email after sign-up, please check your spam folder and then contact us for assistance. Wow I tried this and it is amazing…. I feel rejuvenated! The mantras are beautiful and differently a quick way to open up the chakras. How do you pronounce Ng in the mantras? It is pronounced just as it would be at the end of the English words "long" or "sing" (http://www.selfdiscoveryportal.com/cmSanskritPron.htm). Some believe it may be pronounced more like "neeng." Either way, you are looking for the tongue position against the roof of your mouth, which both pronunciations provide. Hope this helps! My Crown Shakra definitely needs some help. I don't sleep well right now. It could be my 8 month old causing my sleep issues though lol. Its worth a try. I appreciate your initiative to help people on a larger plane, I liked it.